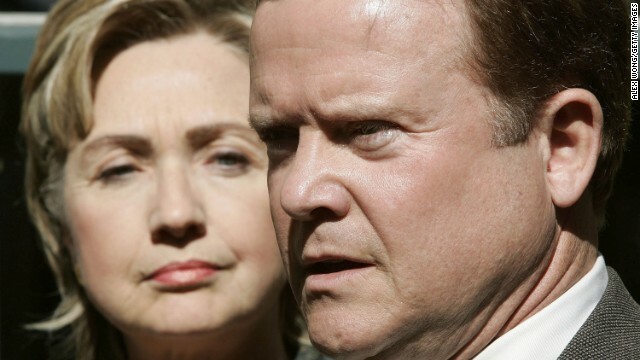 (CNN) - Former Democratic Sen. Jim Webb is still not ruling out a potential presidential bid. "We're taking this one day at a time," Webb said Sunday on CNN's "State of the Union" when asked if he was interested in the presidency. 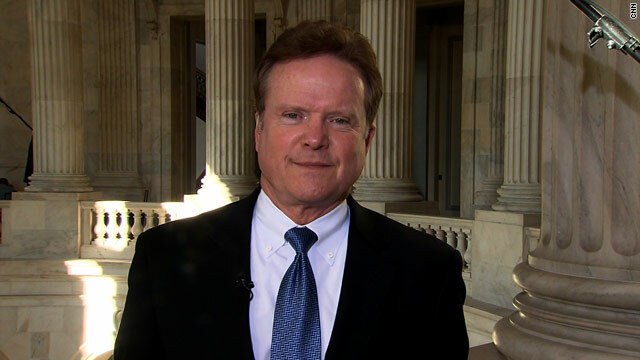 (CNN) - Former Democratic Sen. Jim Webb is stoking presidential speculation, suggesting in a radio interview that he's considering a White House run in 2016. The former Virginia Democrat was asked Monday on NPR's "Diane Rehm Show" by guest host Susan Page from USA Today, whether he was considering running. 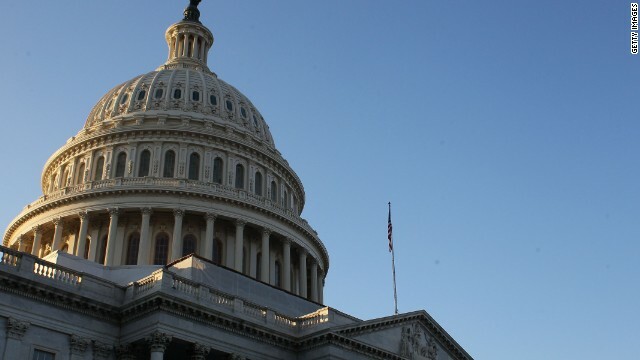 (CNN) – Three months ahead of November's general election, races for the U.S. Senate are deadlocked in Virginia and Wisconsin, according to a poll released Wednesday. Virginia's two candidates – former Governors Tim Kaine and George Allen – are statistically tied in their race to replace retiring Democratic Sen. Jim Webb. Kaine, a Democrat, stood at 48% in the Quinnipiac University/CBS News/New York Times poll, while Allen, a Republican, was at 46%. 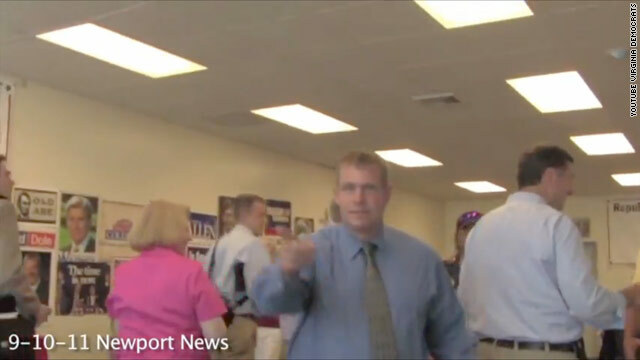 Washington (CNN) – Tracking trackers is the order of the day in the Virginia senate race as Republican George Allen runs to recapture the seat he lost in 2006, arguably as a result of the moment that made trackers famous. Virginia Democrats claim the former governor and senator has something to hide. Meanwhile, Allen's team says it's "disappointing, but not surprising" that Democrats are using the tactic of sending trackers to his events, forcing them to remove them. WASHINGTON (CNN) – At a DNC fundraiser in Harlem, Barack Obama all but endorsed outgoing DNC chair and former Virginia governor Tim Kaine for U.S. Senate – a decision Kaine has not yet made (or at least announced). 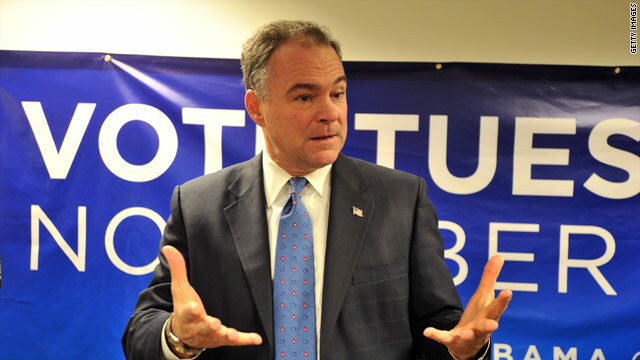 While many have speculated Kaine will go "plunging back into the hurly-burly of electoral politics," as Obama described it, so far the DNC chair has only coyly said he is likely to run for the seat being vacated by Sen. Jim Webb, D-Virginia. (CNN) – Tim Kaine spoke with President Obama earlier this week as he considers a potential Senate bid in Virginia, but the Democratic National Committee chairman is still a couple weeks away from making a final decision. Kaine - a former Virginia governor whom Obama is reportedly lobbying to run for Senate in the wake of Democratic Sen. Jim Webb's retirement announcement – won't announce his plans until the end of February or early March, DNC communications director Brad Woodhouse said. Washington (CNN) - Virginia Republican Corey Stewart told CNN Wednesday that Sen. Jim Webb's decision not to seek reelection makes it more likely he will enter the high profile Senate race himself later this year. 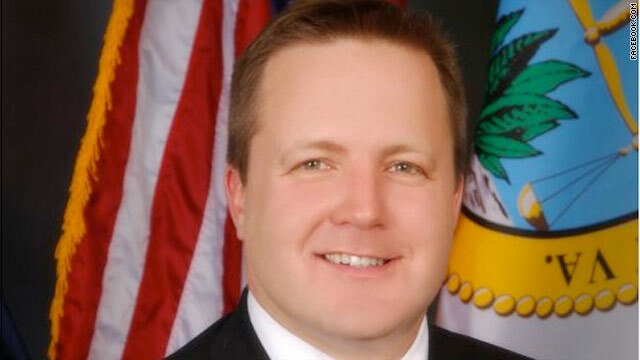 "It significantly changes the race," Stewart, the GOP chairman of the Prince William County Board of Supervisors, told CNN of Webb's decision. "The Democrats have a weak bench and the odds a Republican will win are significantly higher." Washington (CNN) - Virginia Sen. Jim Webb's announcement Wednesday that he will not seek re-election did not come as a major surprise to state Democratic insiders who always understood the former Navy Secretary to be something of a lone wolf, content to keep his political ruminations to himself. And given that Webb sometimes seemed to radiate disdain for the political process, the reality is that Democrats might have a better shot at keeping the seat with someone else on the ticket. 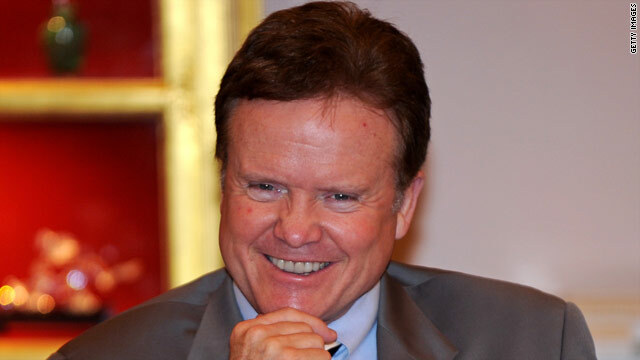 Washington (CNN) - In a potential setback for Democrats' hopes of maintaining majority control of the Senate, first term Virginia Democratic Sen. Jim Webb, a surprising winner in the swing state five years ago, announced Wednesday he won't seek re-election. 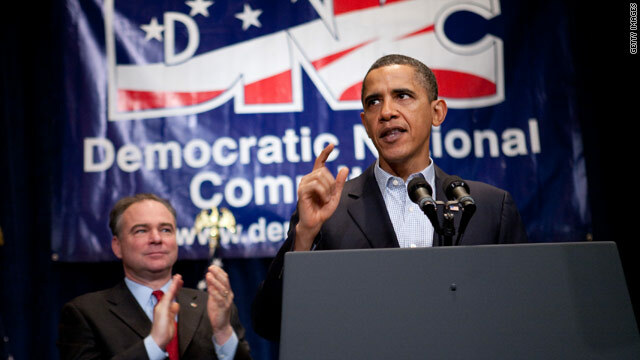 He is the third member of the Democratic caucus to announce he won't run in 2012. Democrats already faced the formidable task of defending 23 seats - many in purple states – compared to just ten, relatively safer, seats for Republicans.